When someone familiar with the anime scene thinks of popular visual novels, it’s likely that STEINS;GATE is one of the first games they think about. STEINS;GATE was developed and published by MAGES.INC. for the most recent Steam release. The problem with reviewing STEINS;GATE in particular is that the majority of what you could possibly say about it has already been said several years prior. 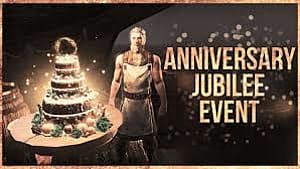 This means that there will be the inevitable retreading of old ground, giving the game more of the praise and the criticism it may have already received. STEINS;GATE is a visual novel that covers time travel, conspiracies, internet, otaku culture, and a variety of other subjects seen through the eyes of Rintarō Okabe. 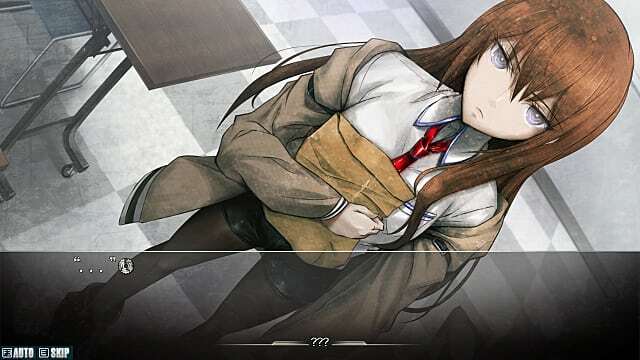 To say that Rintarō Okabe was a unique protagonist would be a masterfully composed understatement. He’s a delusional, arrogant, self-proclaimed “mad scientist” who is thrown into some kind of time traveling adventure where every choice he makes matters. 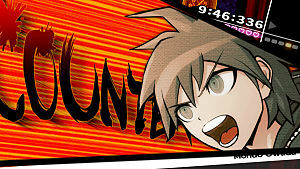 The small replies he makes on his phone alter the story slightly, even from the most minor conversation, resulting in countless endings for hours of perusing through the game's rich story. To cover the entirety of a visual novel's story would be a monolithic task, and one I wouldn’t recommend to anyone unless they want to read every single possible thing. 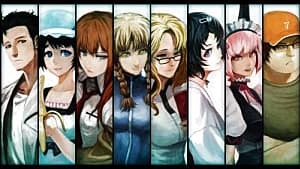 The design for the named characters is nicely done, giving all of them a unique look that makes them stick out from your normal visual novel artwork. Artistic detail was obviously paramount in the design of these characters and all of the important aspects of the game, leaving the less than important parts by the wayside. This is not necessarily a bad thing, but it is very clear which characters retain the “main character” status by their designs alone. Everything of value sticks out and has careful attention to detail in the designs and linework, which for this particular genre is good. A poor art style can sink a visual novel where there’s easily up to 50 hours of gameplay -- if you wish to complete the entire game. This of course brings us to the story itself, one that has been praised by countless people and I won’t be much different in that assessment. 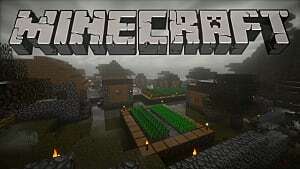 It’s a good story with a good amount of depth to it, with countless hours of character interaction that make you feel for each character as well as their struggles. Ultimately, their fates are determined by how you respond to them in texts or in emails or how you treat those in game, which gives a distinctive feel of palatable consequences for all of your actions. It’s a tense feeling once the story gets going, which leads us to a problem that this game has: it takes quite a while to get going. 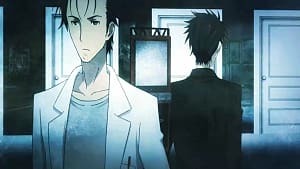 It does introduce you to the characters and the conflict relatively early on, but there’s a lot of meandering about that STEINS;GATE takes for a mixture of character building and development, or at attempts at humor. Unfortunately, it also includes some pointless little side story things which one could say adds to the eventual gut punches in the game, but I think takes away from it. 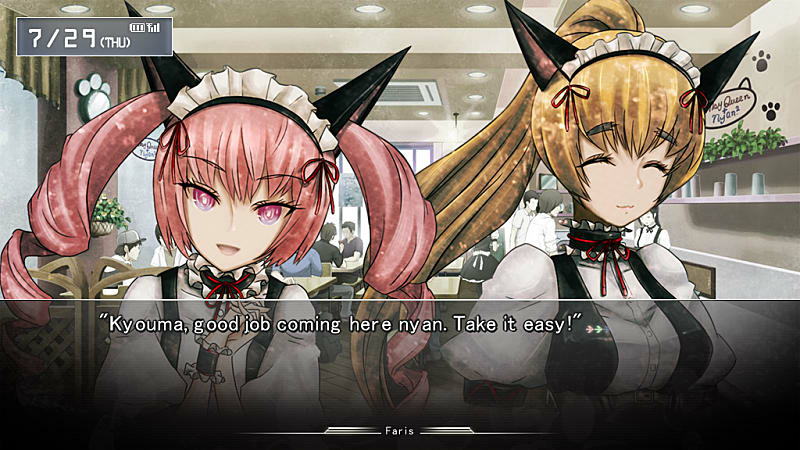 There are times where those moments work, but other times you just want to mash the skip button and pray that you’ll get to the actual plot soon, because any time spent in a neko maid café is too much time spent not doing what’s actually important anywhere else. 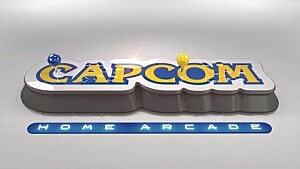 This is made worse considering that two of the main characters work there and another character loves going there. 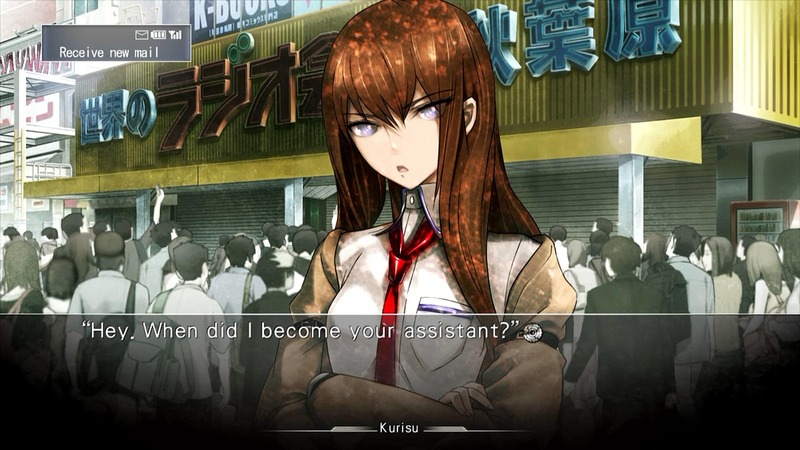 This means that you’ll be frequenting this den of Otakudom more than once, which would be fine, but STEINS;GATE feels the need to linger on every single setting you're in and describe everything in excruciating detail to you; to the point where it borders on purple prose and gets burned into your mind like a nightmare. There are reasons why they are there in the first place, but it ruins the tone of the game every time it shows up, even if it’s for the lighter parts. It makes the entire thing feel rather absurd despite the serious nature it takes in later chapters. There are characters dying or being horribly maimed left and right, but then all of a sudden there are these goofy antics that distract from it. The story has no real sense of balance between all of its parts and it’s rather disappointing when you consider how rich and vibrant the world they’ve created actually is. All of that said, when the story gets good, it gets amazing. 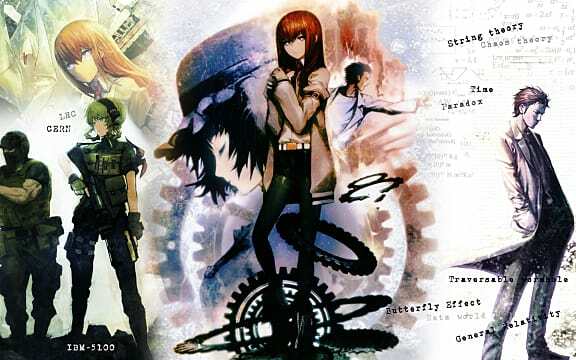 Out of all the time travel stories out there, I’d argue that STEINS;GATE is one of the best because of just how much detail is put into every part of it. It tries to make itself believable and in a lot of ways it absolutely succeeds at doing that. The characters end up mostly sympathetic too, and it makes you want to save them at all costs in order to get the true, canon ending of the game rather than the many tragic alternate endings. The game is obscenely detailed which -- while it can be a bad thing when they go overboard -- works for the more scientific aspects such as explaining time travel and the different timelines. 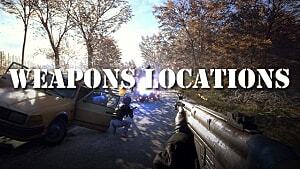 In regards to the porting to Steam, the graphics have been improved and everything runs and looks great. The tiny problem is that it seems whenever the developers decide to do an update, the game just resets and all of your save files will be deleted, which means you’ll have to speed through all of the text and choices again in order to get back to where you were. 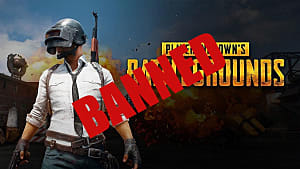 It’s something that the developers allegedly fixed in the latest patch but only time will tell. STEINS;GATE is a classic visual novel game that has a reason for being as praised as it is: because it’s a great visual novel. While it does have some shortcomings in terms of focus and overly exuberant detailing of needless scenes, for the main story alone, it is indeed something you should read through in the distant future. 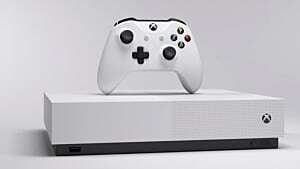 Note: A copy of this was provided by the Developer for review.